Exhibitions are generally planned about two years in advance and will be listed here as soon as the exhibition dates and venue, as well as most other details, are confirmed. 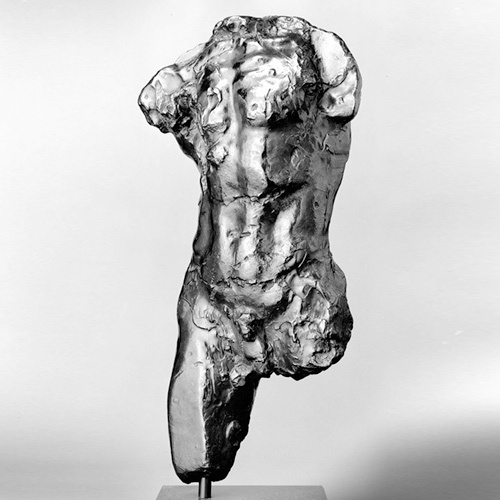 This small but powerful retrospective called RODIN: TRUTH, FORM, LIFE is comprised of 22 bronzes. Visitors to this exhibition will come face to face with the powerful emotions embedded in the works of the “father” of modern sculpture. Rodin’s focus on depicting human emotion and intimate moments upended the world of traditional sculpture in the late 19th and early 20th centuries. His innovative processes of repetition and multiplication broke boundaries, and his influence endures today.